RELAX & REJUVENATE IN NATURE’S COMFORT. Welcome to Sir Sam’s Inn and Spa. From all the staff, we would like to thank you for saying hello. It would be our pleasure to show you all we have to offer, and answer any questions you may have. We look forward to hosting you here at Sir Sam’s Inn and Spa. Yours truly,Ryan Cole / Innkeeper. Cozy inn accommodations with queen bed, thermomasseur bath, wood burning fireplace and lakeside balcony. Each season we offer packages that combine the best of Sir Sam's with local experiences to create memorable getaways filled with relaxation and fine dining. 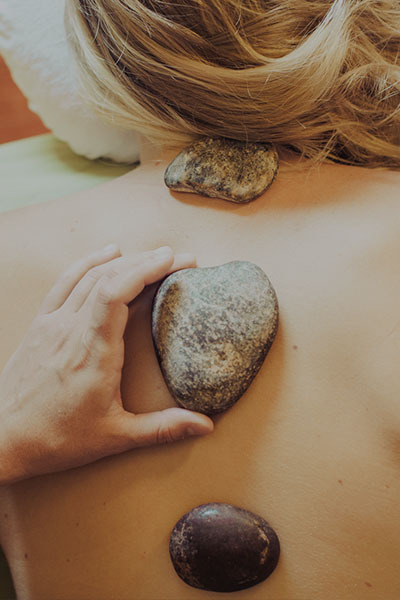 The WaterSpa at Eagle Lake promotes natural healing and rejuvenation through a variety of treatments that use only the finest natural oils and ingredients to soothe, refresh and stimulate. 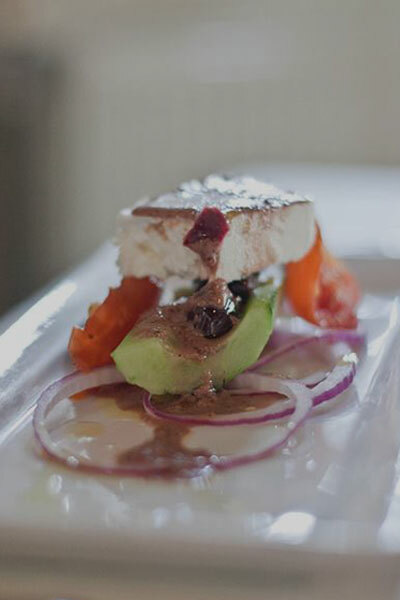 Each evening a new menu is created that offers you a selection of appetizers, fresh salad, entrees and a variety of desserts. 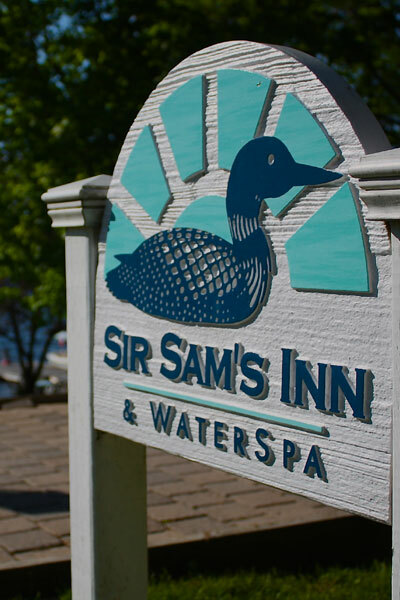 Sir Sam’s also welcomes guests not staying at the inn to make reservations as we offer a fresh table d’hote menu each evening. Whatever the season, whenever you visit, Sir Sam's is able to offer an abundance of activities to enjoy. Our ideal lakeside location with adjacent ski slopes within walking distance ensures everything is easily accessible for year round fun. 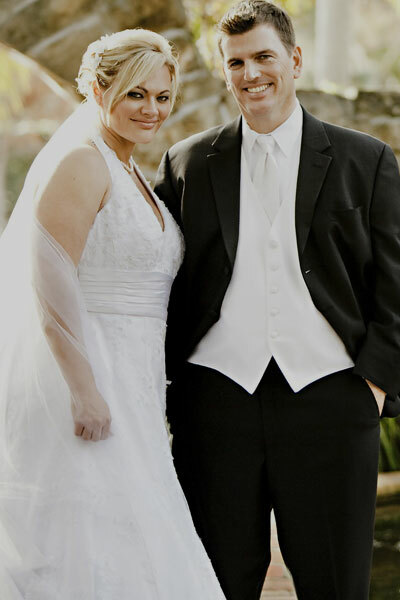 At Sir Sam’s Inn we help create weddings that are truly personal and unique where you’ll enjoy precious time with family and friends. The pleasures of Sir Sam's Inn & Spa know no season. 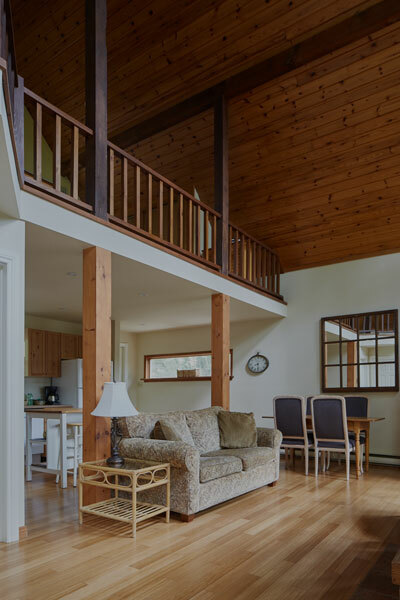 So you will quickly see why past guests consider us one of the more popular couples retreats in Ontario. We invite you to enjoy everything our resort and spa have to offer. The warm sunshine of the spring and summer months, our spectacular autumn and the exhilaration of wintertime. Feeling energetic? You won’t run out of ways to keep busy. From our beach you can sail, kayak, canoe and swim. We also have tennis and mountain biking. All ideally followed by a visit to the WaterSpa. 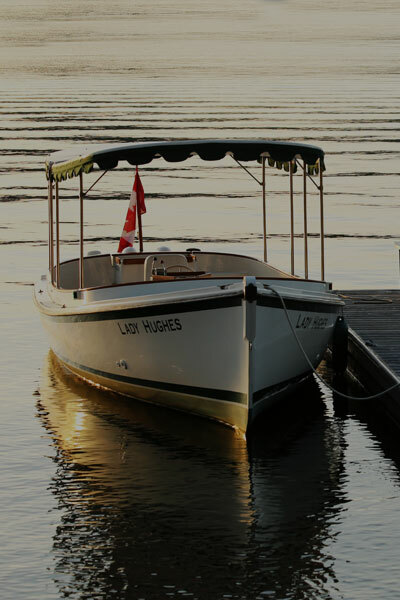 Fall offers the opportunity to experience our romantic weekend getaway packages including a long stroll on a nature trail through acres of pine and hardwood forest, glide by canoe or enjoy a cruise on the crystalline lakes in our classic fantail launch, the Lady Hughes. Winter offers many choices as well. Neighbouring Sir Sam's Ski Area has six lifts, snow making, a ski school and rental program for all your downhill needs. Nearby the Haliburton Nordic Trails has a groomed network for all levels and we are located directly on the OFSC snowmobile trail system. Join our friends at Winterdance for a dogsledding tour which is a Northern Ontario getaway experience not to be missed.